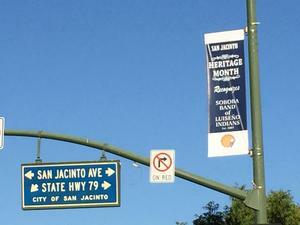 San Jacinto Heritage Month of October Kicked Off at End of September! 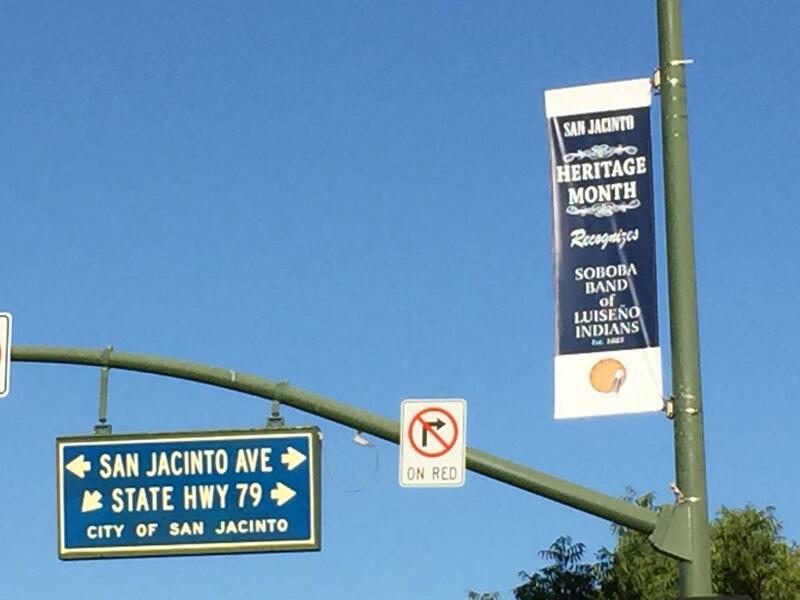 Several events have been held to bring attention to students, staff and the community on the rich heritage and the look-ahead into the future of San Jacinto! 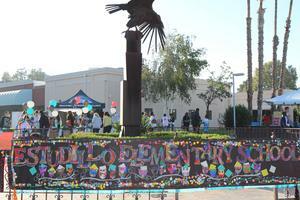 SJ Rotary Bocce Ball Tournament - Saturday, September 29, 9 am - 1 pm, MSJC campus at 1499 N. State Street. 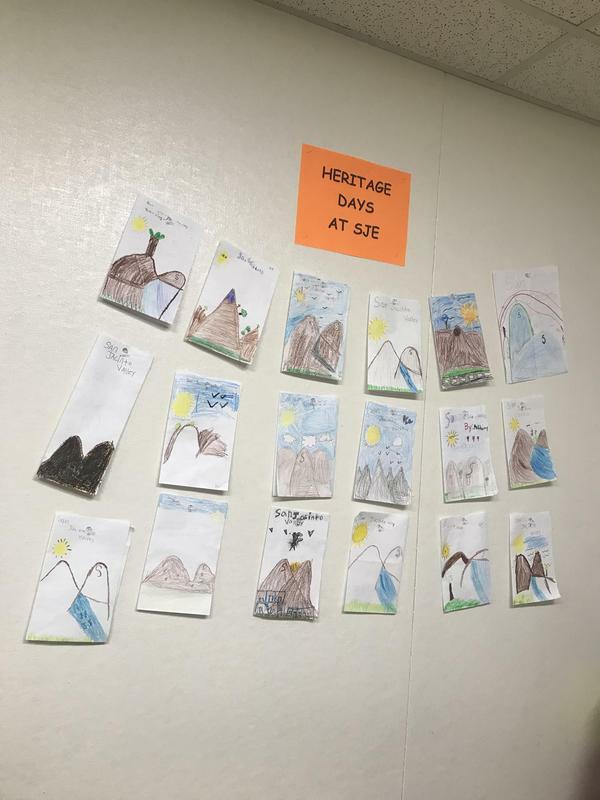 This is the second annual tournament by San Jacinto Rotary held during a heritage event, raising funds that support SJUSD donations. 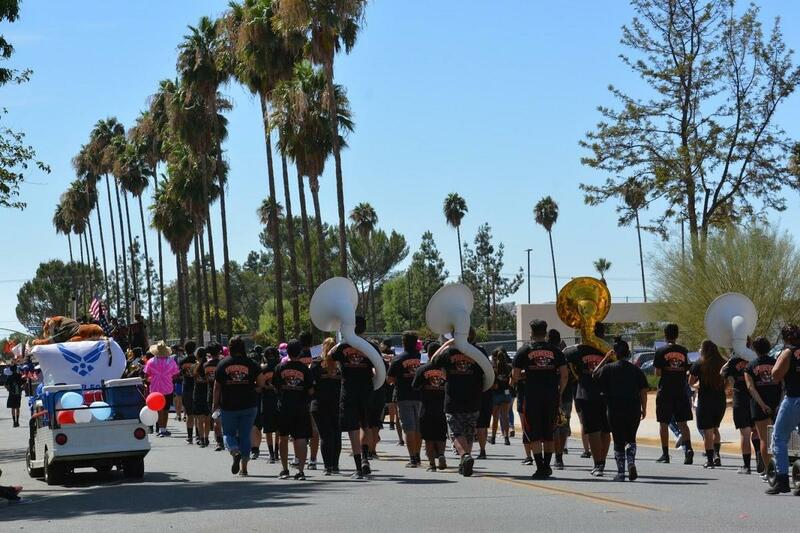 "Into the Future" Parent and Student Conference - Saturday, September 29, 8 am-12:30 pm, MSJC campus at 1499 N. State Street. Besides free breakfast and lunch, the conference features a well-known guest speaker and a selection from over 20 topics. 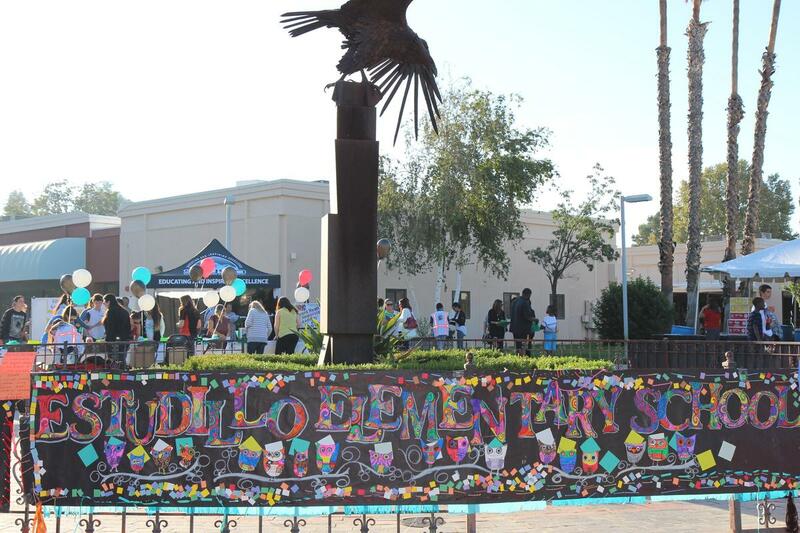 Heritage artwork displays and entertainment by students are also components of this year's event. 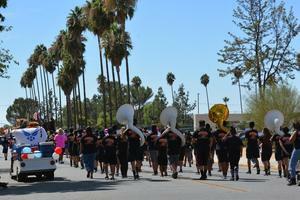 "Victory Bell" football game - SJHS Tigers vs. Hemet High Bulldogs, Friday, October 12, 7 pm at Tiger Stadium. This is a revitalized cross-town rivalry game, originating in 1929 (with a long hiatus starting in 1967). Check out this ARTICLE by retired writer Bob Pratte for more history on this classic!